The Urban Design Awards recipients will be honored Dec. 4 at Fair Park’s Briscoe Carpenter Center. 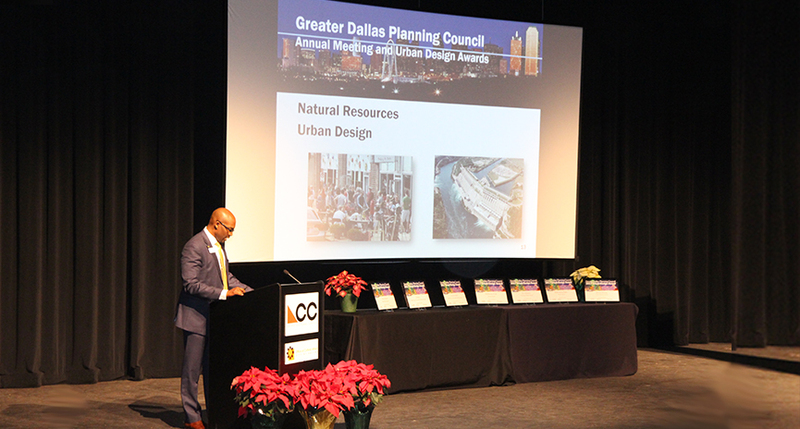 The awards recognize people and projects whose excellence and leadership have impacted urban design and urban planning in the Dallas region. 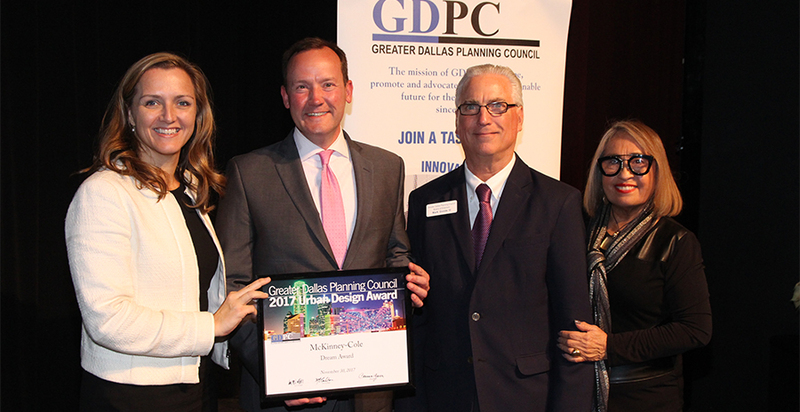 The Greater Dallas Planning Council (GDPC) has honored North Texas leaders in the fields of planning, engineering, architecture, and design for their achievements and contributions to the community for several years. This year’s award ceremony, which will be held Dec. 4 at Fair Park’s Briscoe Carpenter Center, recognize former GDPC president and longtime board member Mark Goode, who passed away this month, the council said in a statement. Goode was president of the GDPC in 1993 and was also part of a team that won the Dream Award in 2016 for his participation in CityMap. The council will honor Goode by renaming the Urban Pioneer Award the Mark Goode Urban Pioneer Award. 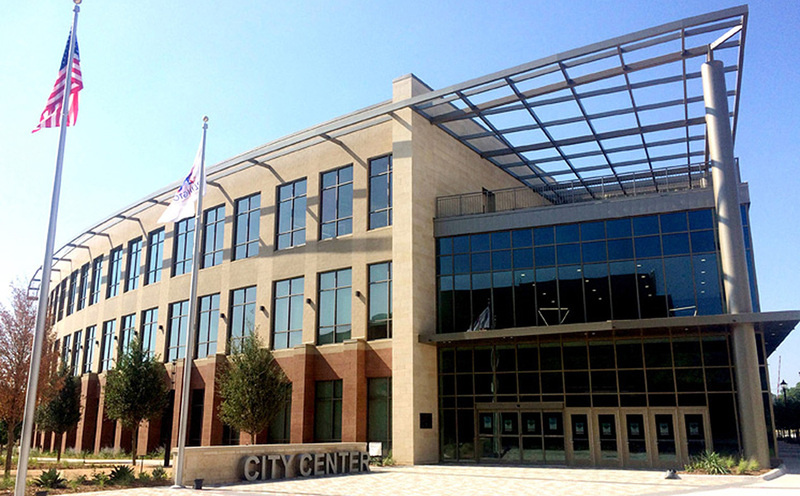 This multiblock, urban mixed-use project combines the City of Arlington’s existing City Hall and administration facilities to create a collaborate space developed by a private developer and the city. Features of the center include a new council chamber, new central library, performing arts park, and—privately—new residential lofts, small offices, restaurant and retail space, and shared garage parking. 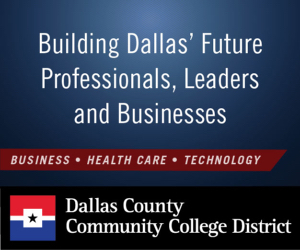 Project participants include the City of Arlington, Catalyst Urban Development, Dodson Development Designers, Dewberry Architects, and WDG Architects. Collin Creek Mall, designed by CallisonRTKL Inc., was the subject of a design study intended to find creative solutions for declining mall assets. Driven by infrastructure and economics, the traditional mall largely ignored the social and natural systems, which uniquely increase in value over time. The project utilizes a systems approach to development that reestablishes linkages by focusing on the long-term value of natural systems. In this approach, as the natural systems mature, all other systems increase in sustained viability. The result? A more experiential destination that creates a re-imagined social hub for the city. 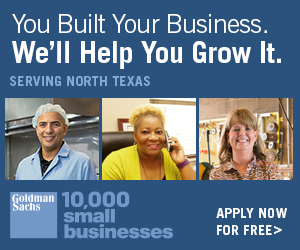 Goodman is the online editorial director for D Magazine, where he oversees FrontBurner, a local news blog. His coverage is extensive, including: the privatization of Fair Park, housing and poverty in Dallas, the future of the Trinity River Park, and the future of neighborhoods in need of smarter investment. He has also led the conversation on criminal justice reform, challenges of affordable housing in the city (in particular, the complexity of the city’s first housing policy), and last year’s bond package, which was the most comprehensive analysis on voting in that election. 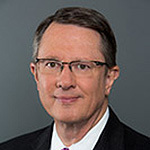 Gary C. Thomas, president and executive director of Dallas Area Rapid Transit (DART), oversees a 13-city transit system that spans a 700-square mile area with bus, light rail, commuter rail, and para-transit services. Since Thomas took charge, DART has grown to become the nation’s longest light rail system at 93 miles. Several past honorees were made possible only by the work of Thomas and his leadership of DART. According to the council, these two people, one an architect and the other a teacher of architecture, meet every criteria award. 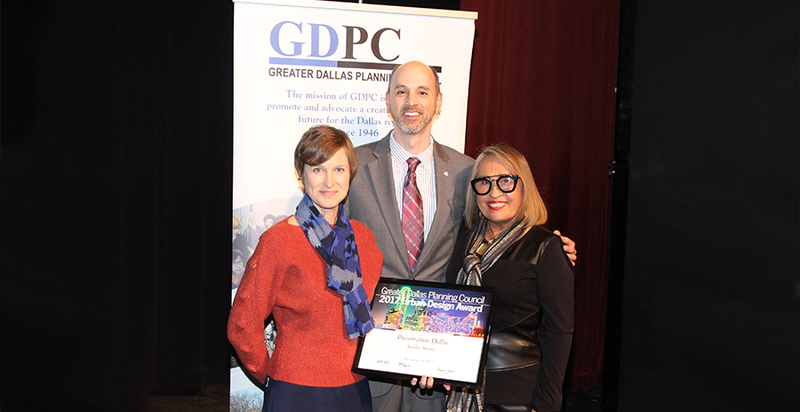 Attributing Toffer and Goldstein’s vision and fortitude, the GDPC says that the Dallas Independent School District now has CityLab High School, which opened in 2017 and is continuing to develop and grow—continuing to add one new grade level each school year. CityLab aims to craft an urban high school that lets students the use of city as a lab, engaging and exploring the diverse social fabric and neighborhoods of Dallas. They were nominated by Jaynie Schultz. The 2018 Urban Design Awards reception will be from 5:30 – 9:30 p.m. on Dec. 4 at Fair Park’s Briscoe Carpenter Center. Tickets can be purchased here. All photos courtesy of the GDPC.